Now show your style! 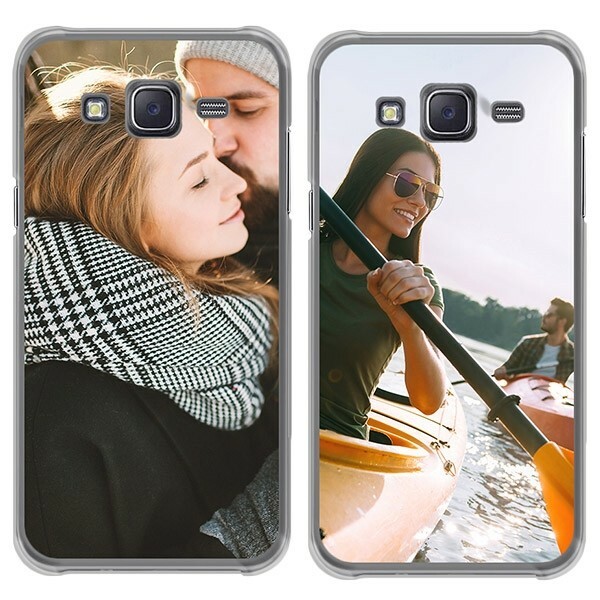 Design your own Samsung Galaxy J5 (2015) silicone case! 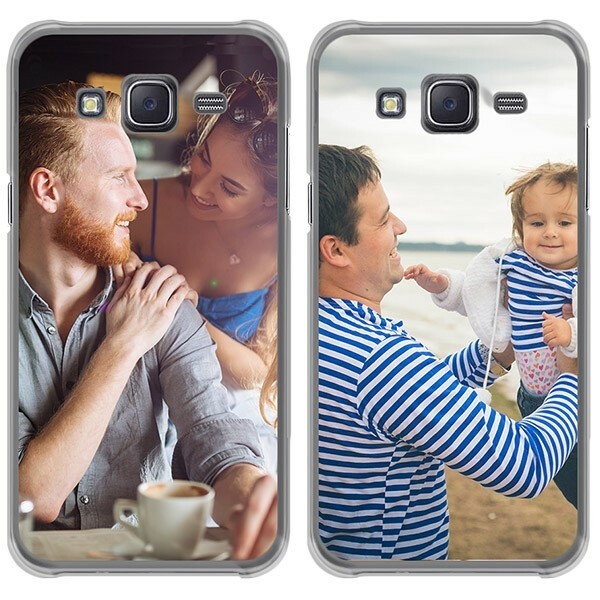 Use your most beautiful photo as a design and show off your precious memories. 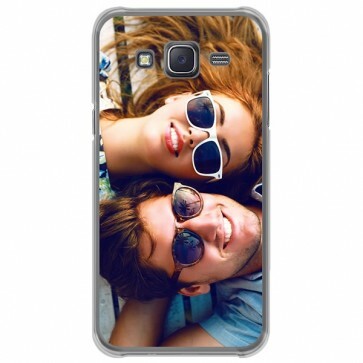 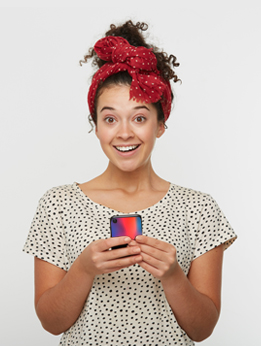 The phone cover protects the back and sides of your phone. 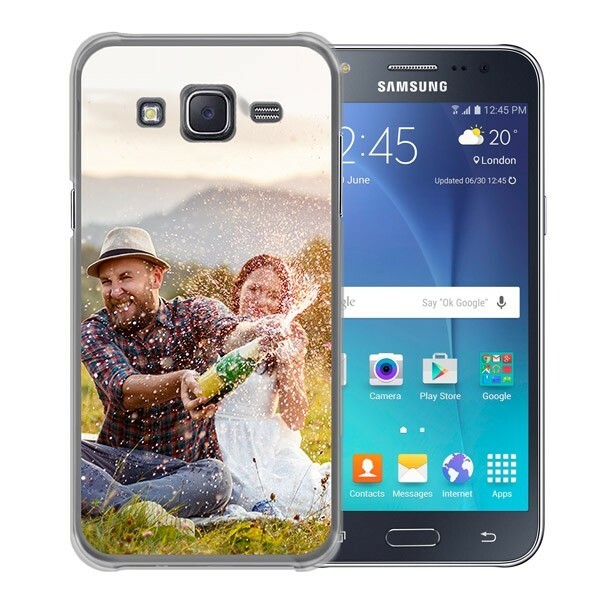 Design a Galaxy J5 case is easy, but note: This case only fits the version from 2015!